Have you ever stepped into a room and feel calm almost instantly? A home’s ambience that makes us feel uplifted or soothed can be attributed to its colour scheme. 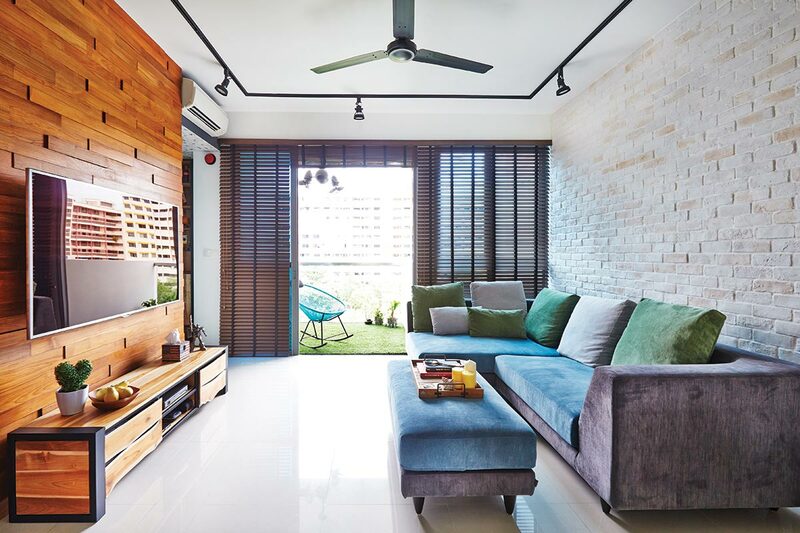 Blue and green tones tend to impart a room with a relaxed vibe, while vibrant hues like red and orange have a tendency to inject energy into a space. But it is easy to go overboard with using colour at home. Here are our tips on how to tastefully incorporate colours into your home. If you are intimidated by using large swaths of colour at home, start small. 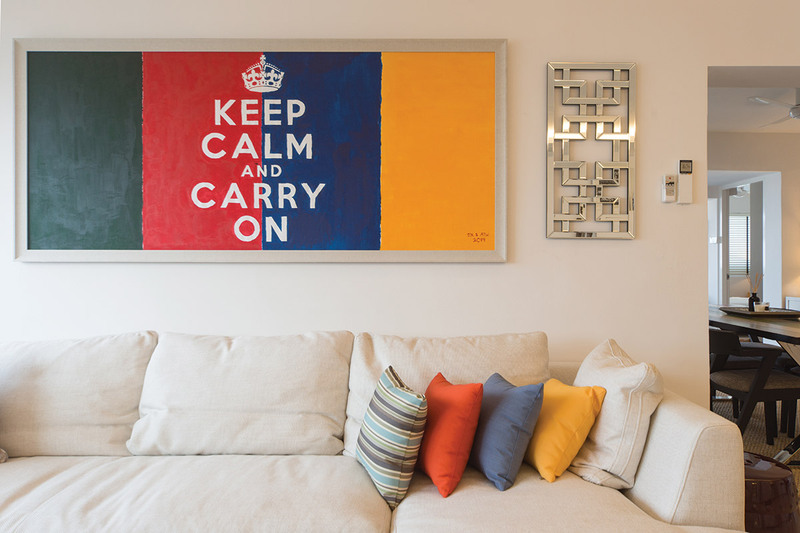 On a neutral background, add colourful accessories like cushions, artworks and accent tables. This will instantly add a touch of dynamism to a space. Jewel-toned furnishings can add class and sophistication to your living room. To create that timeless, mid-century vibe, pair rich tones with equally luxe materials like marble and copper, and keep the rest of the space minimal. 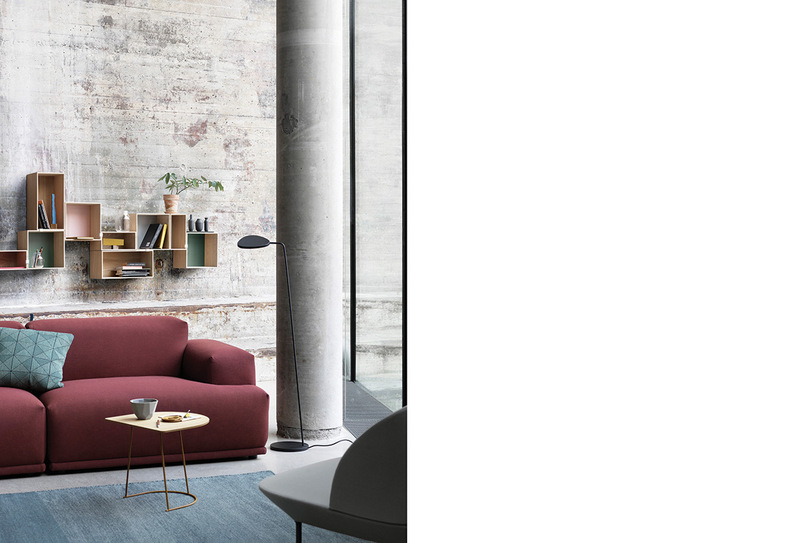 Who says that a sofa in a deep colour is too much? Tone the rest of the living room down by using understated furnishings and materials. This way, your statement piece is allowed to shine. 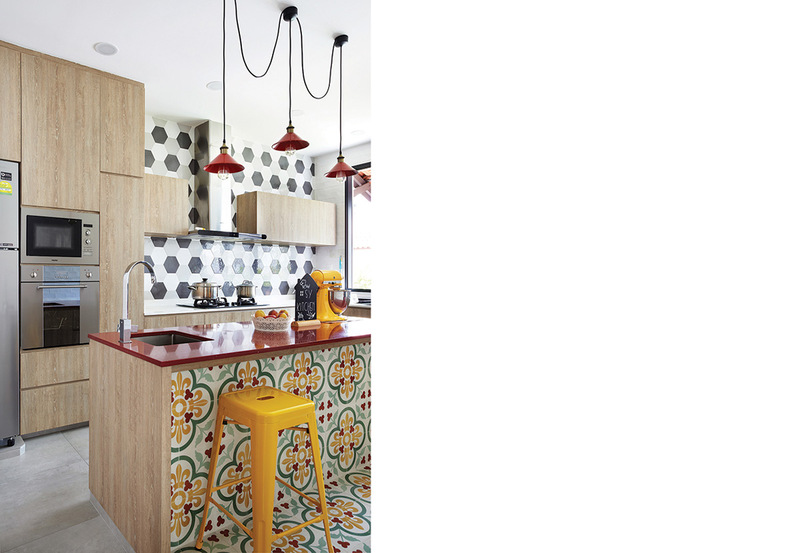 Bright colours like red and yellow are energising hues perfect for a space like the kitchen – this is a high-activity area where you prepare meals, after all. Ideal spots to introduce cheery colours include the backsplash or island counter. To keep it all in good taste, complement the pops of colour with natural surfaces. 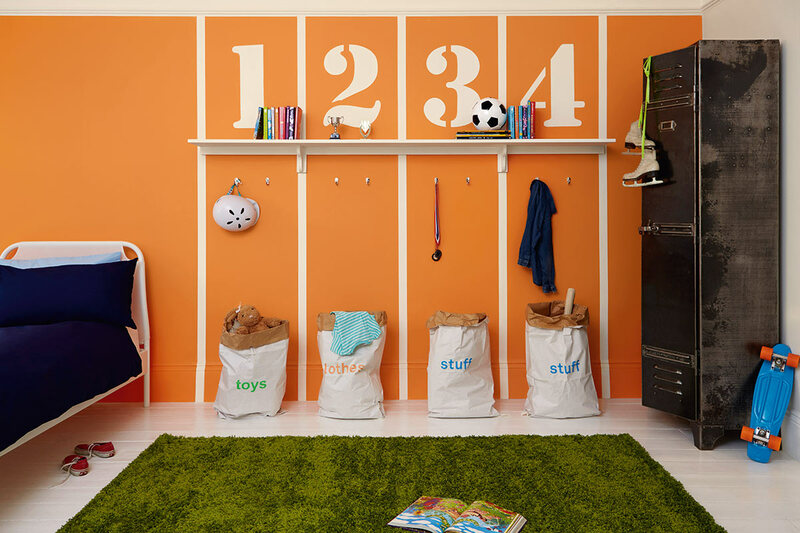 Orange is the perfect hue for children’s room as it reflects the young one’s energetic nature. This tint also makes a space feel sunny and upbeat, so it can stimulate creative play and study. Thanks to their low-key nature, pastels can blend into just about any interior style. 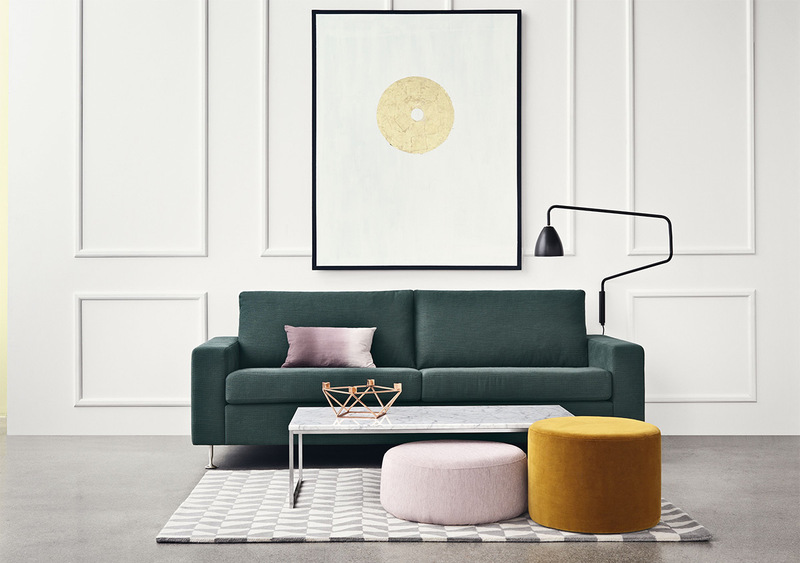 Start with a few key pieces – like the sofa and rug – then complement them with light-hued neutrals. Try not to go overboard with accessorising – it’s best to keep it simple and subtle. 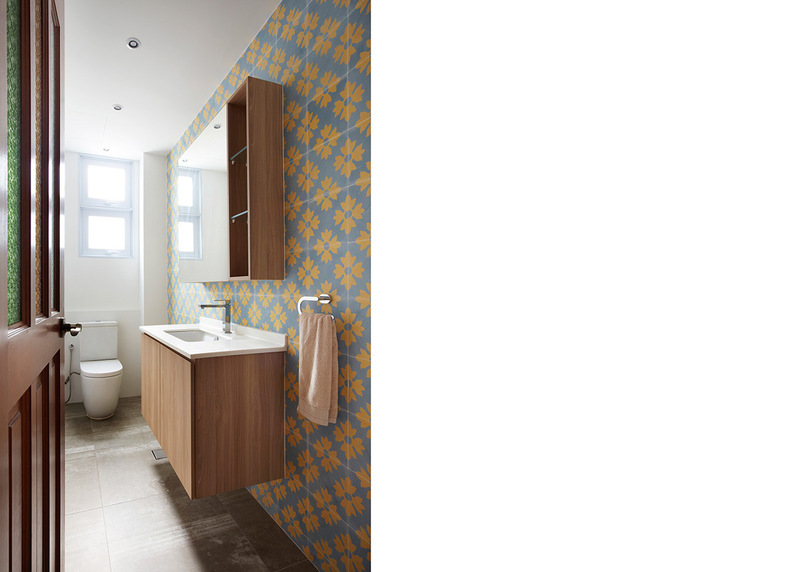 Brighten up the bathroom by covering a wall in colourful tiles. The use of blue and yellow tiles not only imparts a sense of vigour to the utilitarian zone, it also has the effect of enlarging the petite space, all while bouncing off natural light streaming in from the windows. Cool tones can make one feel instantly at ease. But why stick to a single hue when you can pair them with colours in the same family for a unique feature? Complete the restful scene with nature-inspired finishes like woodgrains and stone for that relaxed resort vibe. 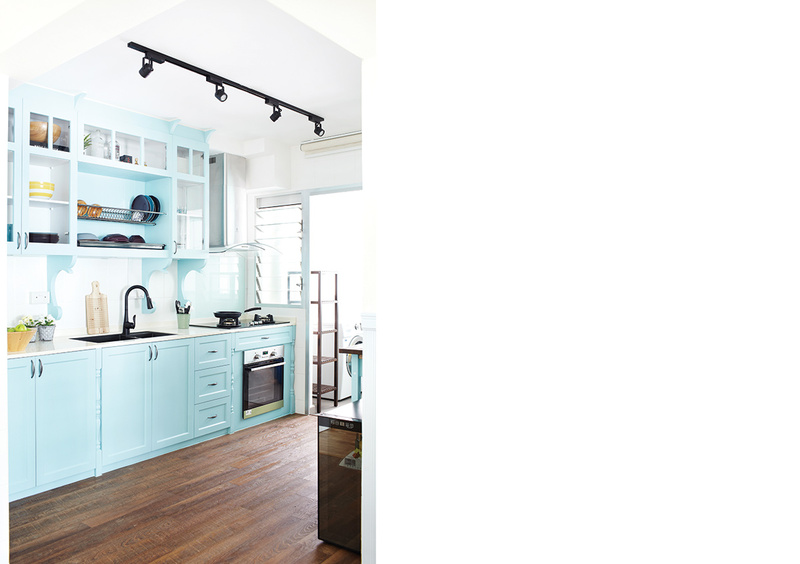 Recreate the breezy, Mediterranean vibe by outfitting your kitchen cabinets in a sea-inspired shade. While this may not work with all colours, this uplifting hue – similar to Pantone’s Island Paradise – is easy on the eyes and pairs wonderfully well with neutral walls and floors. Another bonus is that a bright tint like this can visually enlarge a small space. This was adapted from an article originally published in IdealHomes vol.9.